A report published today by Mental Health Reform, the national coalition on mental health, has found that digital technology could play an important role in mental healthcare in Ireland. 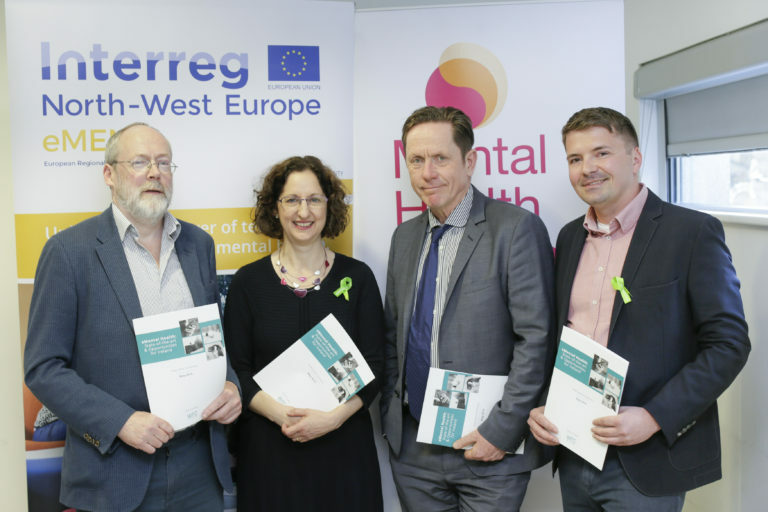 The report, entitled eMental Health: State-of-the-Art & Opportunities for Ireland, was launched today by the Minister of State for Mental Health and Older People, Jim Daly, TD as part of the eMEN project funded by the Interreg North-West Europe Programme and the HSE. 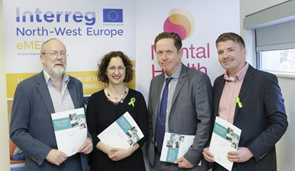 The report, by Kevin Cullen of the Work Research Centre (WRC), provides an overview of eMental Health applications that may be helpful for the large numbers of people with common mental health conditions such as mild-to-moderate anxiety and depression, as well as applications relevant for people with more severe and enduring conditions. eMental Health also can help overcome some of the very significant challenges mental health services currently face in Ireland including the large treatment gap.